Interpublic Group has reported income before income taxes of $762.2 million (£527 million) for 2015, up 5.8 per cent year on year from $720.7 million (£498.3 million). There was also a $50 million loss on the sales of businesses in the third and fourth quarters. The sales are understood to be satellite offices that are no longer seen to be profitable. The company, which owns McCann, FCB and R/GA, also reported a total revenue increase of 1 per cent to $7.61 billion (£5.26 billion) from $7.54 billion in the previous year. Organic revenue grew 6.1 per cent for 2015. Operating income was $871.9 million, compared with $788.4 million in 2014. Operating margin was 11.5 per cent, compared with 10.5 per cent in 2014. The company will increase quarterly share dividends by 25 per cent from $0.12 to $0.15 per share. This will begin next month. The board has also agreed a new programme to buy back up to $300 million IPG common stock. This is in addition to anything that remains to be repurchased in 2015. 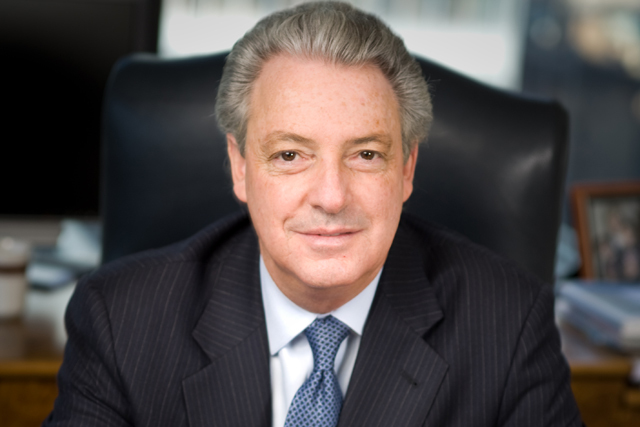 Michael Roth, the chairman and chief executive at IPG, said 2015 "was a very successful year, with notable accomplishments in the marketplace and strong financial results". He added: "Across the group, the quality of our people and our offerings is at its highest level in well over a decade. "The key drivers of our industry-leading organic revenue performance have been talent acquisition and development, particularly in creative and strategic roles, our ‘open architecture’ model of integrating services, as well as the deep digital expertise we have embedded into our agencies. "Our commitment to developing new skills, products and technology-enabled capabilities has allowed us to stay highly relevant in a very dynamic industry. "We continue to convert growth to profit at a high level, which led to operating margin improvement of 100 basis points in 2015." For the future, Roth is looking for the company to grow organically by between 3 per cent and 4 per cent.